I found this video by chance. 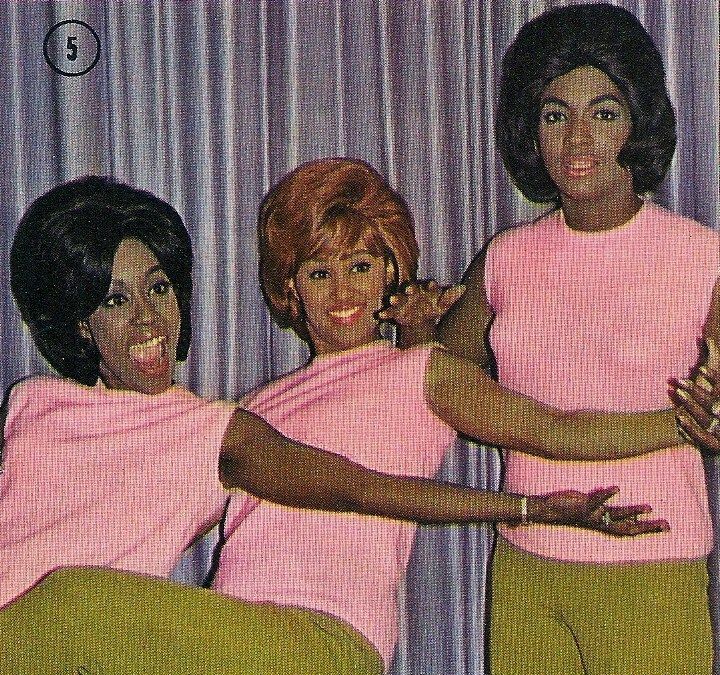 "I Hear a Symphony" was a big hit for the Supremes (1965). It has always been one of my favorite of their songs. This cover, from about the same period, has The Blossoms, with lead singer Darlene Love, performing the song. It is from Shindig, a 1960's variety show that I have only heard of. I looked up Shindig and found it aired 1964 - 1966, and The Blossoms were regular musical performers on the show. The Blossoms were a girl group that formed in Los Angeles, California in 1954. The group evolved, and there were a number of different women included over the years. The most famous group was Fanita James, Jean King, and Darlene Love (pictured above). 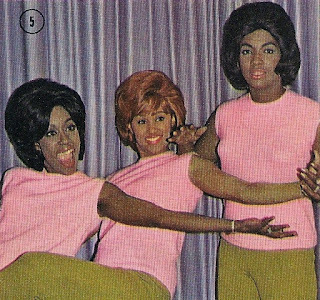 They sang on their own, and also worked as back up singers (for The Ronettes, Shelley Fabares, Marvin Gaye, and more). Here's a short video of The Blossoms. What do you think? I'd love to hear from you in the comments, below. I love this song, but have never heard of The Blossoms. They were great! Trish, your "Music Mondays" are my favorite! You always come up with some very interesting posts!